We believe beautiful skin is healthy skin. 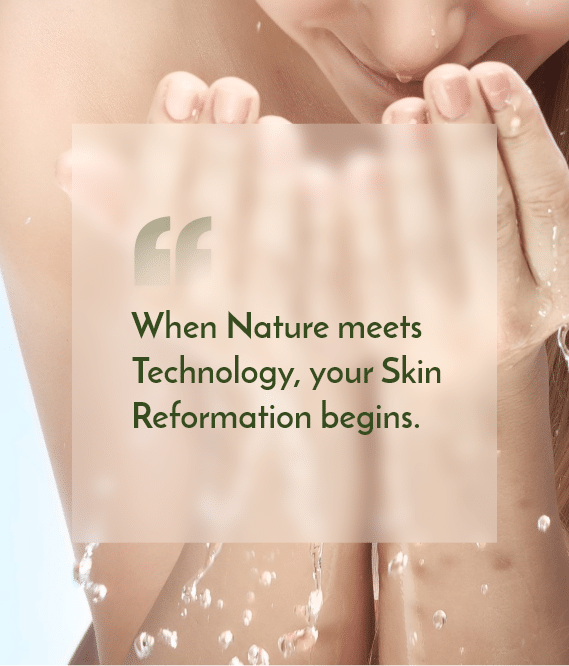 That’s why Glamora combines the power of nature and progressive technology to create safe, high-quality skin care that is good for you. 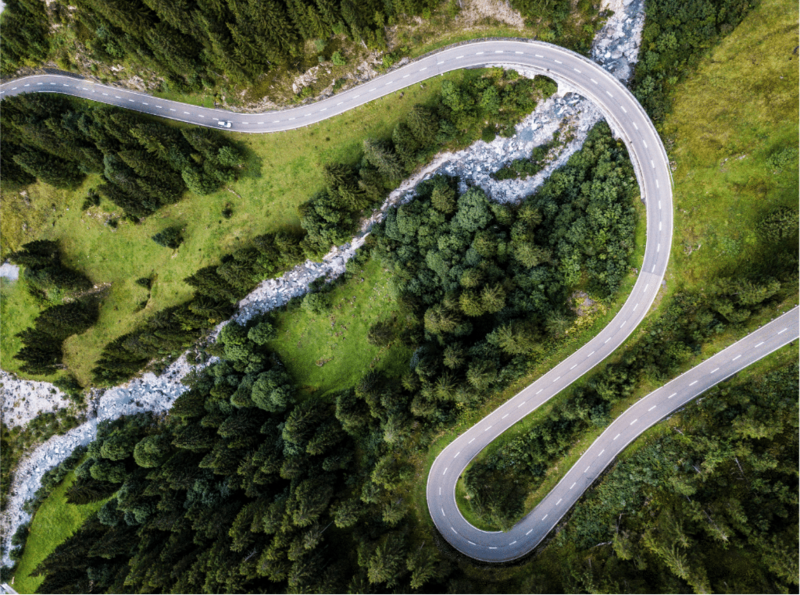 Our formulas are inspired by Switzerland’s pristine natural landscapes – they contain high tech bioactives and are free from animal derivatives, artificial colours, parabens, sulfates and other toxic ingredients. 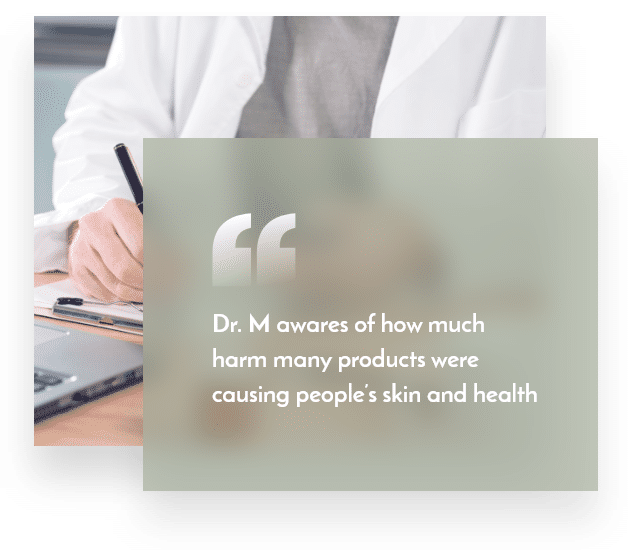 Dr. Muhammad, aka Dr. M, realized the need for safer skin care options as he became aware of how much harm many products were causing people’s skin and health. He ended his medical career and embarked on a quest to create a healthy skin care brand, free of toxic ingredients. His journey led him to Switzerland, where he gained professional insight, worked on innovative formulations and was continuously inspired by the pure, natural beauty of the Swiss Alps – home to one of Glamora’s signature ingredients, the Edelweiss flower. With his newly acquired knowledge and vision slowly taking form, Glamora was founded. We strive for personal growth and continuously look for ways to improve our products – from our ingredients and formulas to our packaging and manufacturing process. Yet, throughout all our ventures we remain true to our core principles and values. Your safety is our concern. We ensure you are receiving a high-quality product that is effective, safe and good for your skin. Our formulas contain high tech plant & mineral actives, are free of toxic ingredients and supported by advanced technology for optimal results. We respect all living beings. That is why we do not test our products on animals. 1 % of your purchase goes to selected charity organizations and charitable initiatives – let’s help to make the world a better place! Do not wish to miss anything, aren’t you? Receive our newsletter & stay up to date with our latest promotions! 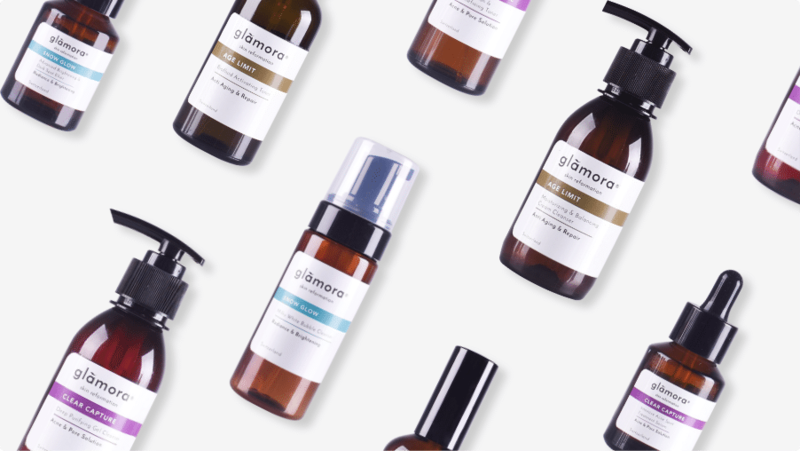 Glamora combines the power of nature and progressive technology to create safe, high-quality skin care products.